View our range of clearance panelled security doors below. If you require something that isn’t listed, you can view our full range here. 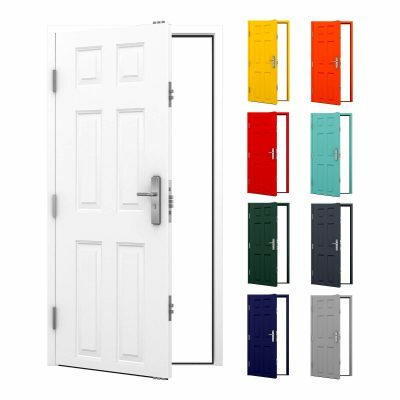 Our Standard Duty Steel Door (Georgian Panelled) is a great budget 6 panel personnel door. Priced the cheapest in the UK, it still features our trademark 19 point locking mechanism and a Georgian 6 panel design. 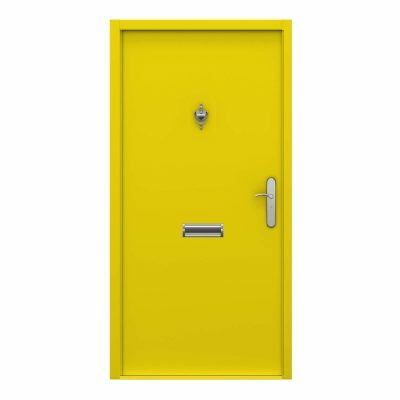 For applications needing a higher level of security, and thermal & acoustic performance, see our Panelled Security Steel Door (Heavy Duty) which comes in a larger range of sizes, from 795-995mm wide for only an extra £60+VAT. Please note: our panelled personnel door is being discontinued. If you can’t find the size you are looking for please view our Panelled Security Steel Door.